It goes without saying that I have a preference to 100 speed films. So, when I spotted this roll of Velvia available at ASA 100, I didn’t hesitate to grab it. My problem was that I didn’t know where to use it. Enter Killbear Provincial Park! 100 speed is my “comfort food” and the percentage of captures I grabbed using this film was, safe to say, higher than the Velvia 50. Morning skies along the lighthouse trail, fisheye style! 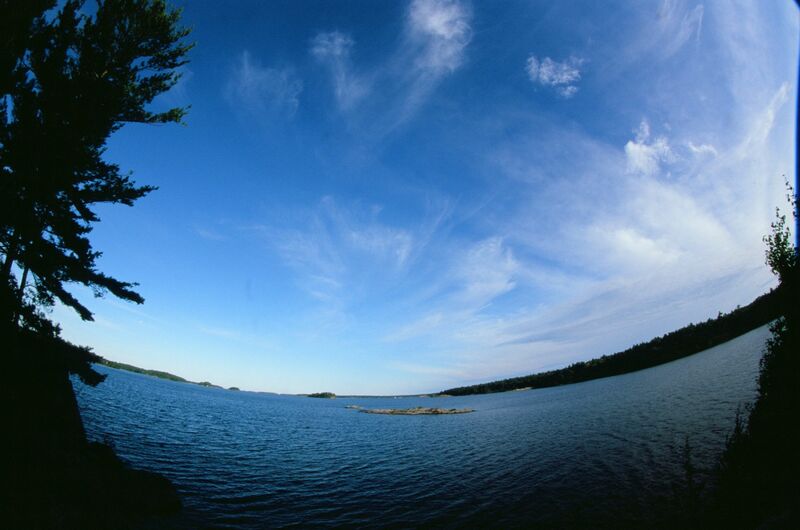 Killbear Provincial Park.